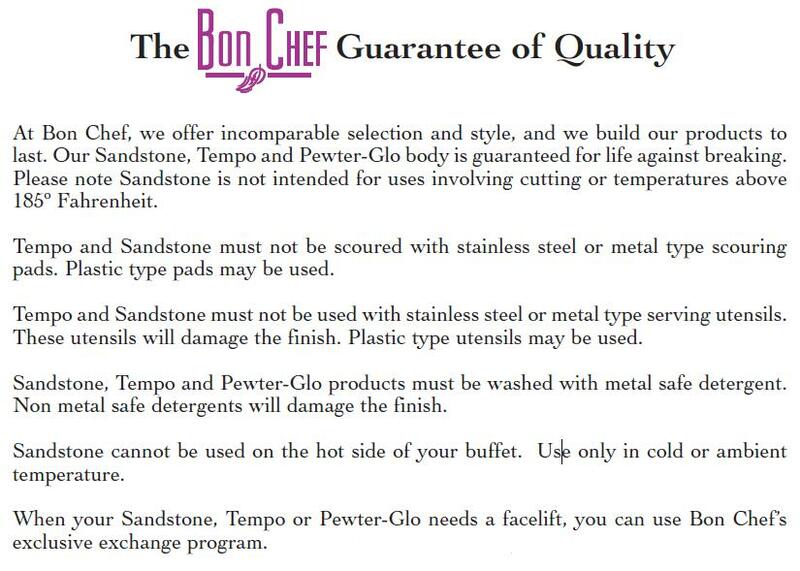 Bon Chef Stainless Steel Low Side Condiment Stand, 14 7/8 x 12 9/32 inch -- 1 each. This low side condiment display stand is made of stainless steel and holds three 9110 four-sided bowls. It fits together with high side display stand model 7011LSS to form a complete presentation.